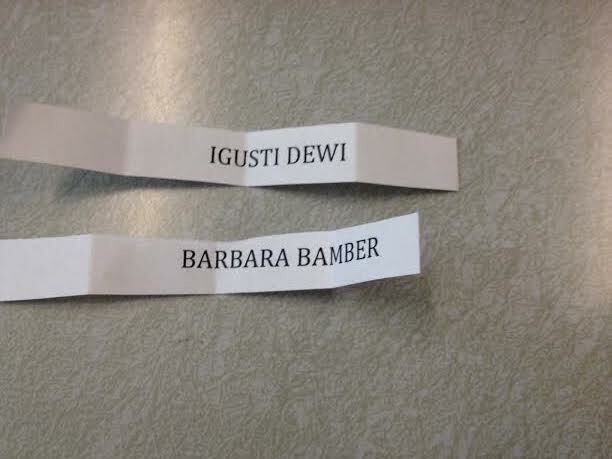 Congrats to the winners, and please send me your address info so I can get those babies in the mail for you! Congrats to the winners! Barbara, you will love the book. I have it on my iPad and use the recipes often, but the prose is wonderful too. I read it like a novel.